Palm Oil is just the worst because getting it requires deforestation of rainforests and the death of wild orangutans. There is a group of people who are trying to stop the production of Conflict Palm Oil ---> inyourpalm.org it is so easy to help! you take a picture of your palm saying #inyourpalm and submit it. It is for a great cause! we don't want wild orangutans to become extinct do we?? 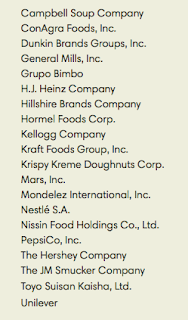 The Snack Food 20 are the makers of some of the best-known snack food brands in the world, and they're using "Conflict Palm Oil" tied to rainforest destruction and orangutan extinction in their products. I for one do not want orangutans to go extinct just so I can have cheap packaged foods. 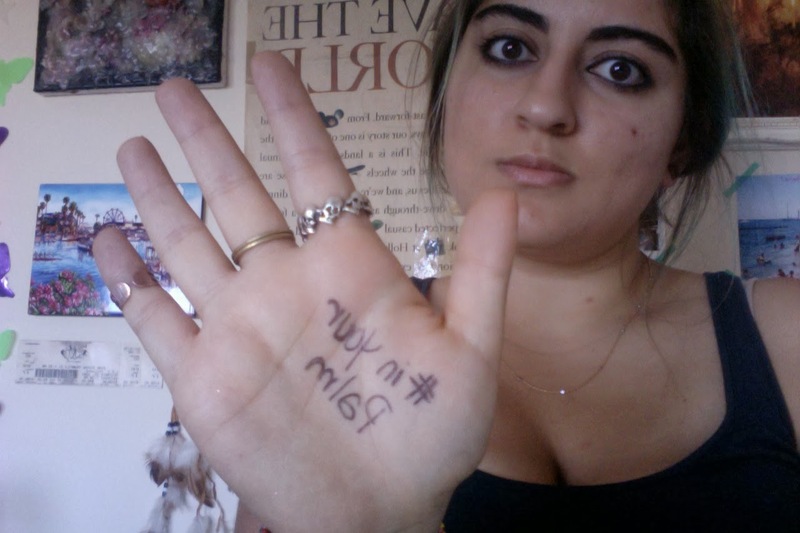 I just posted an #inyourpalm photo petition to call on all 20 of the companies—companies like PepsiCo, Kraft, Kellogg's, and Smucker's—to cut Conflict Palm Oil out of their products. Will you join me? 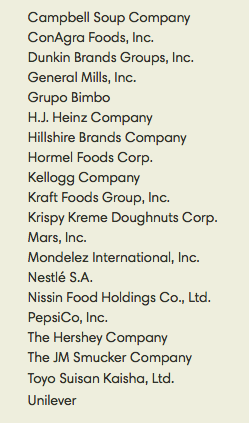 These are the companies that they are calling "The Snack Food 20" they are the largest consumers of Conflict Palm Oil.